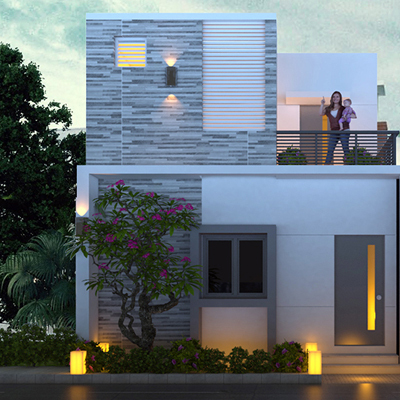 House is the place to stay together with our family. 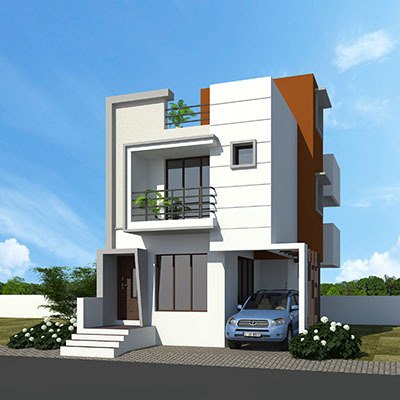 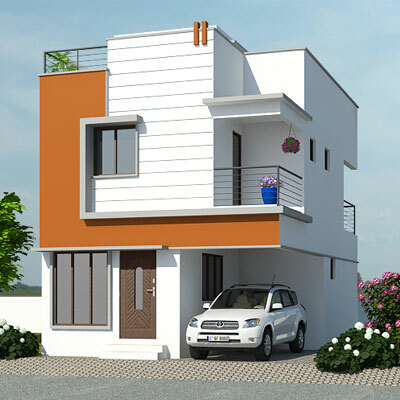 My dream house is the house that has complete facility and wide garden for the wellbeing of my family. 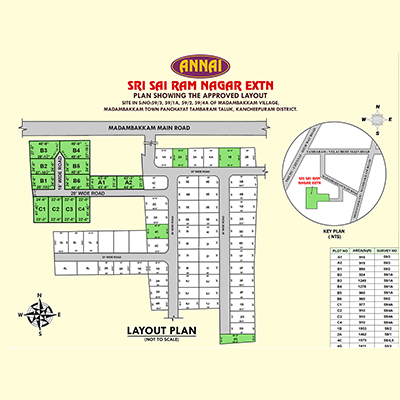 Annai has completely taken care of my requirements and offered the most apt apartment keeping in mind the safety and security of each of us. 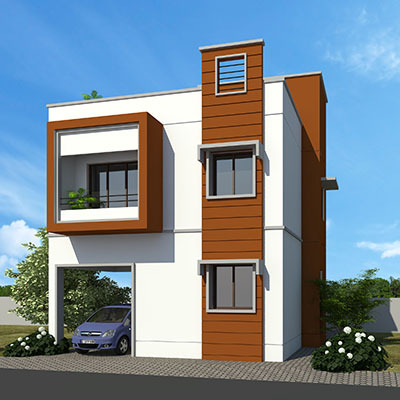 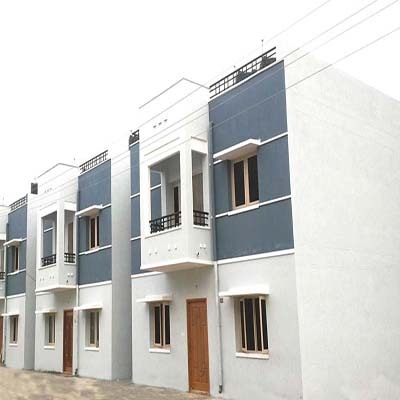 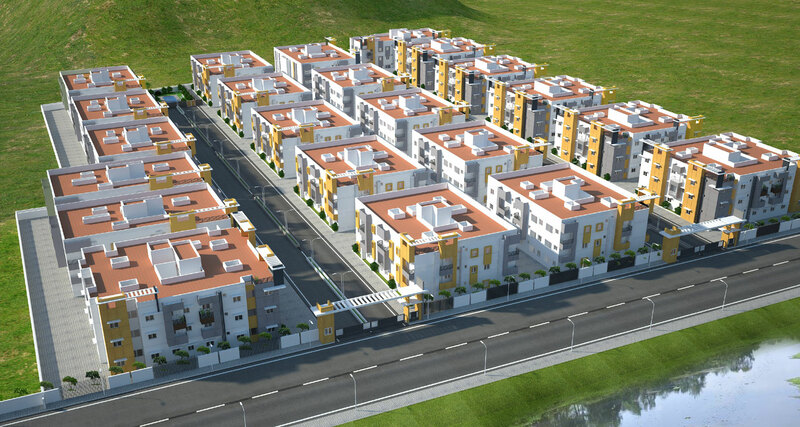 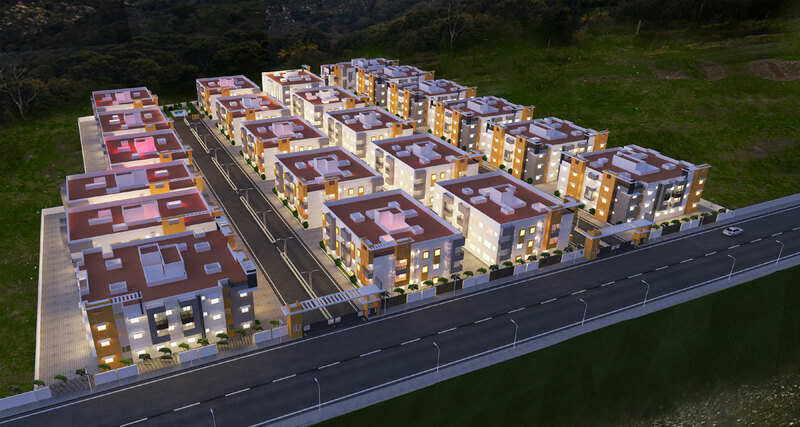 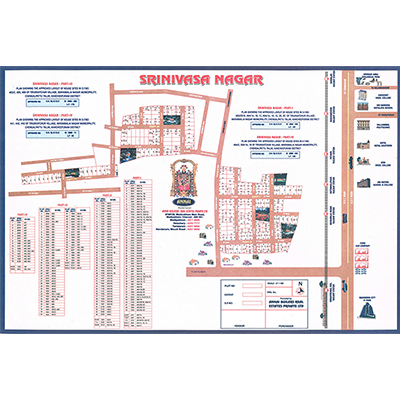 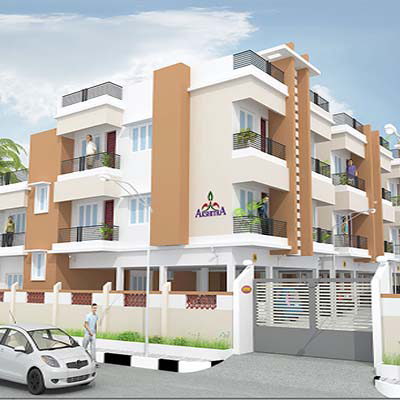 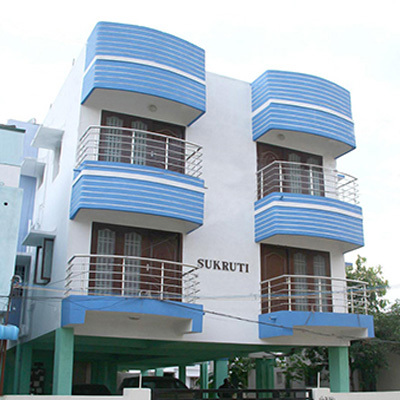 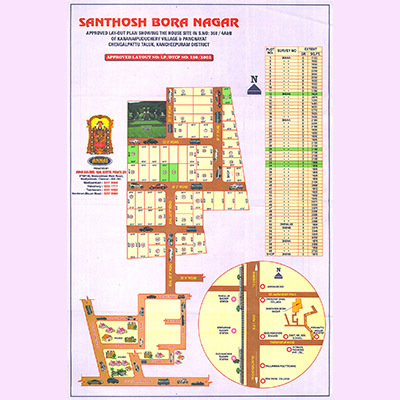 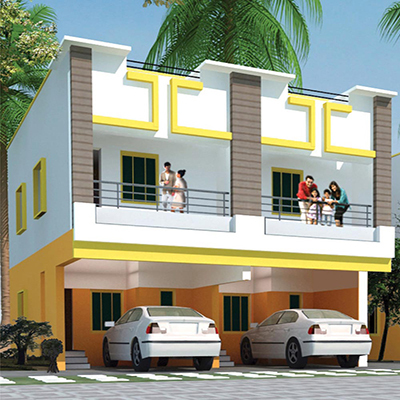 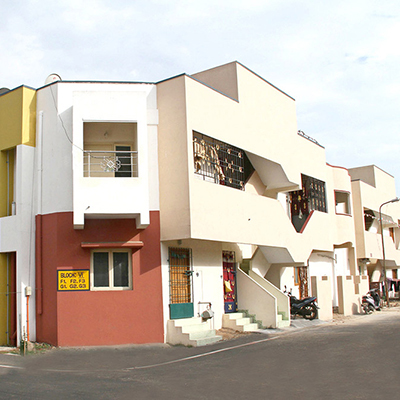 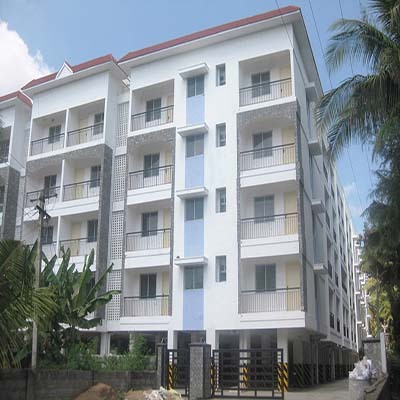 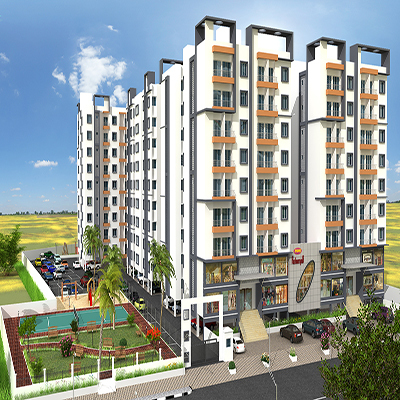 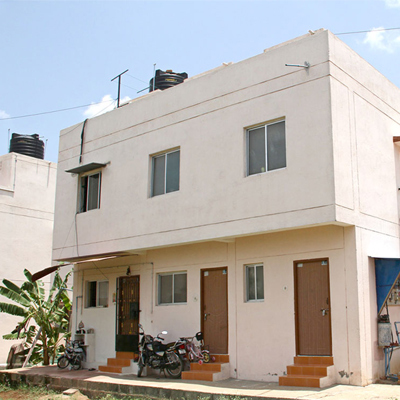 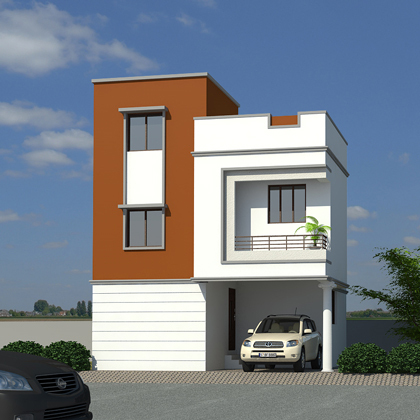 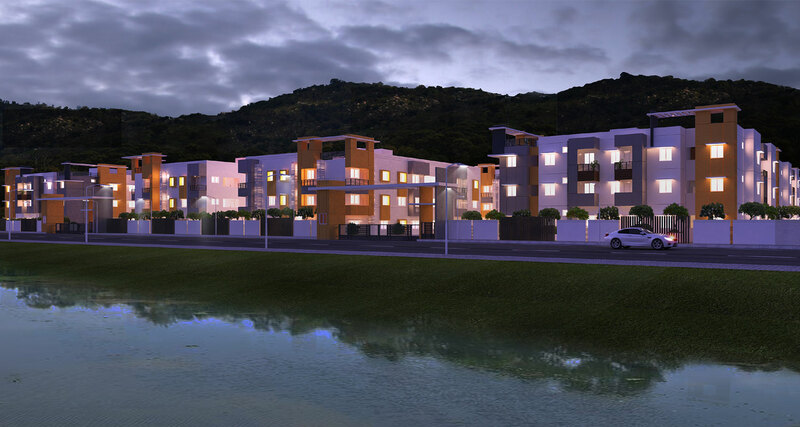 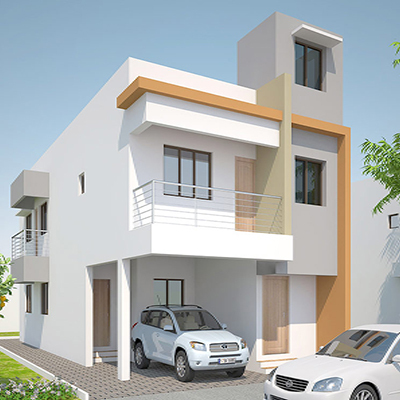 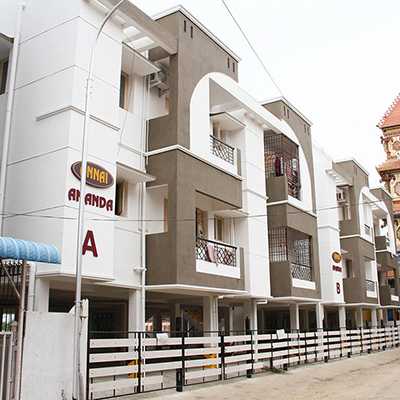 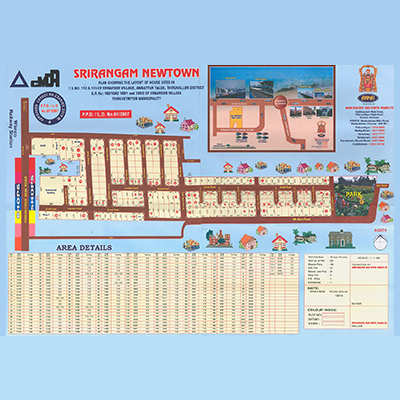 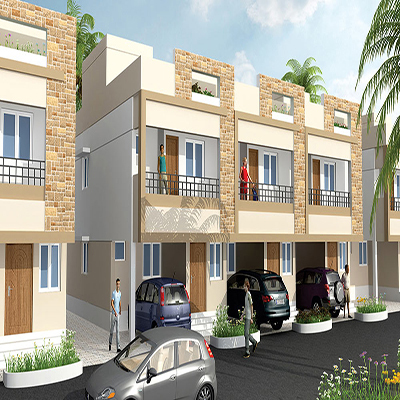 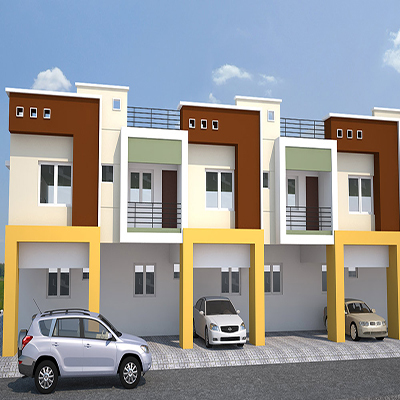 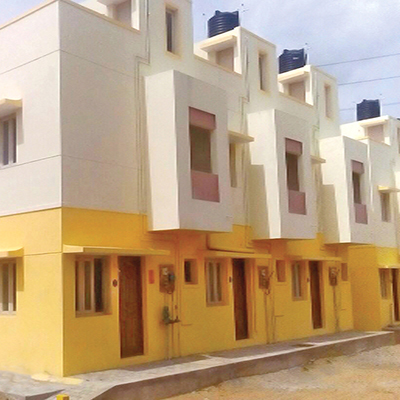 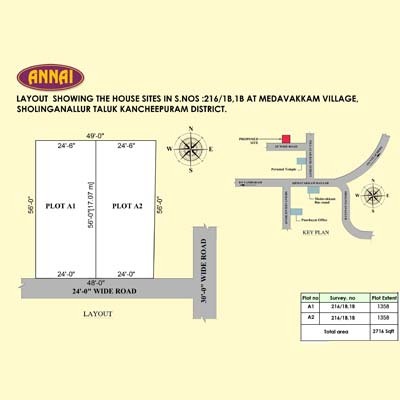 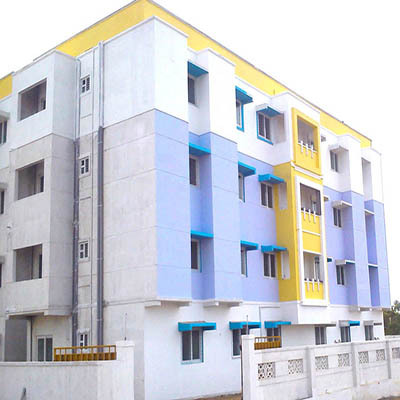 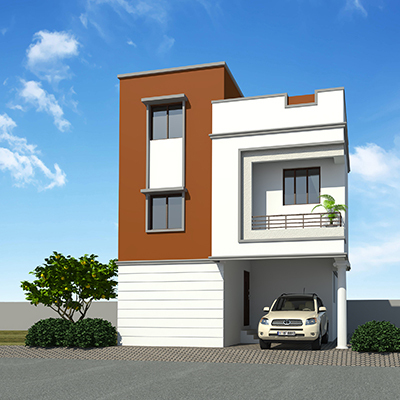 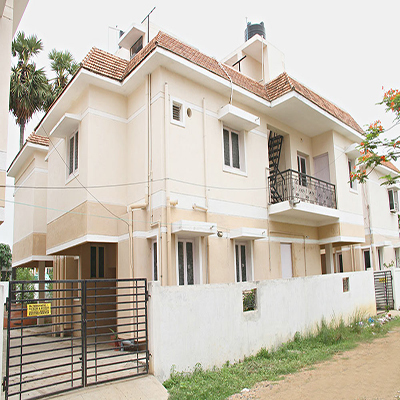 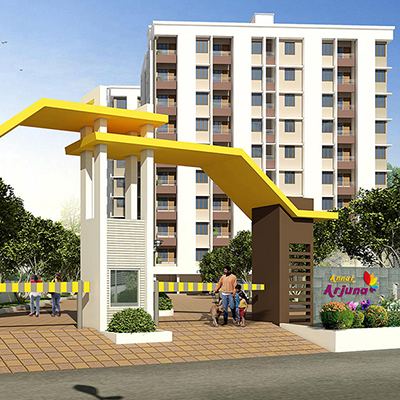 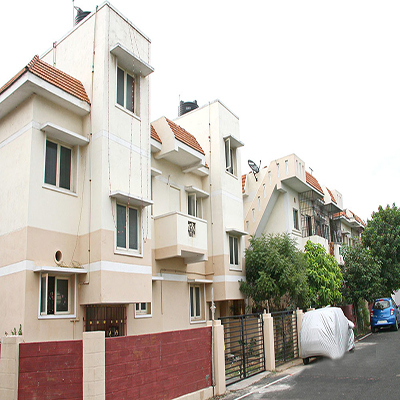 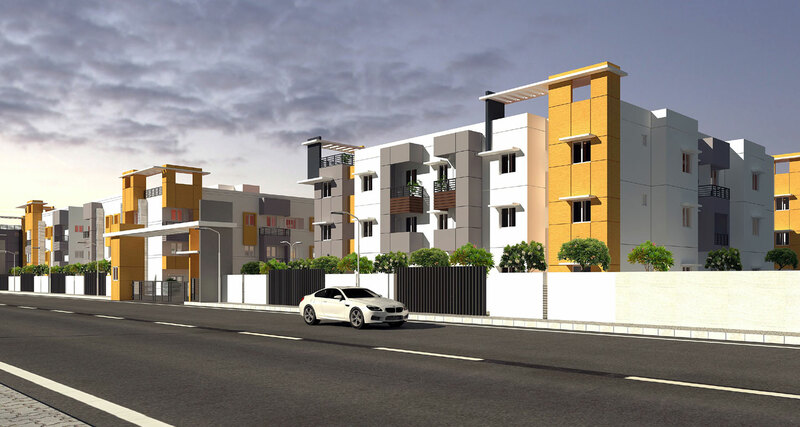 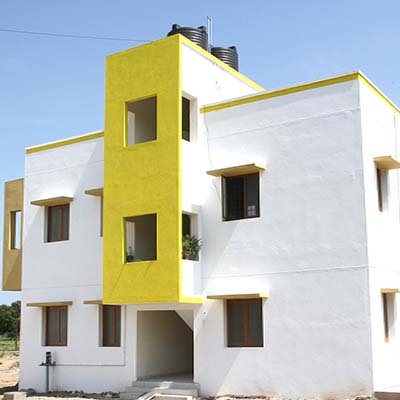 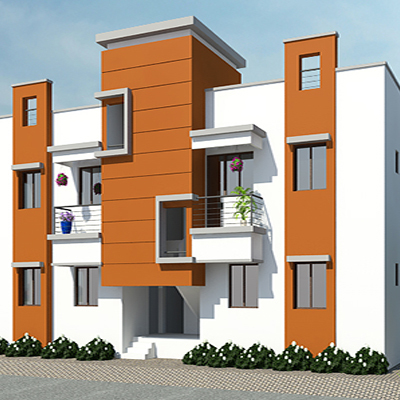 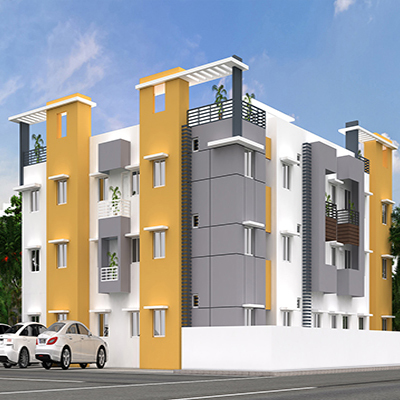 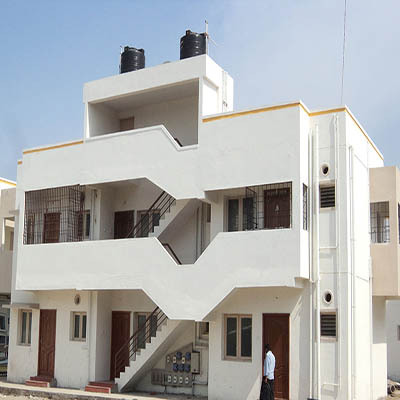 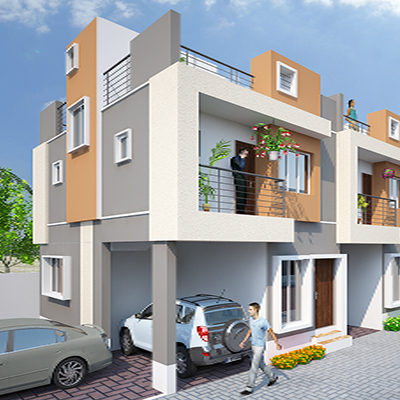 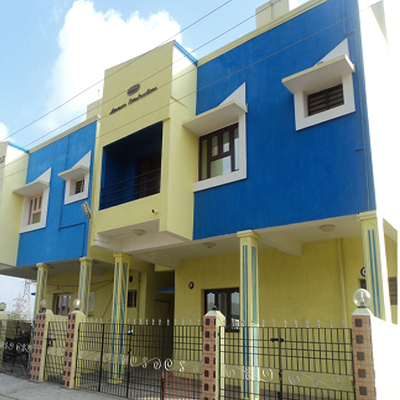 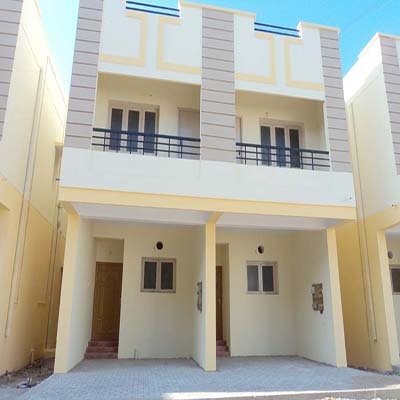 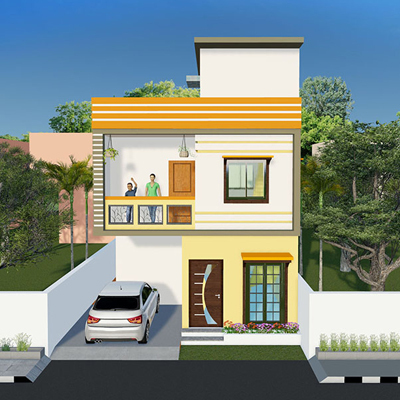 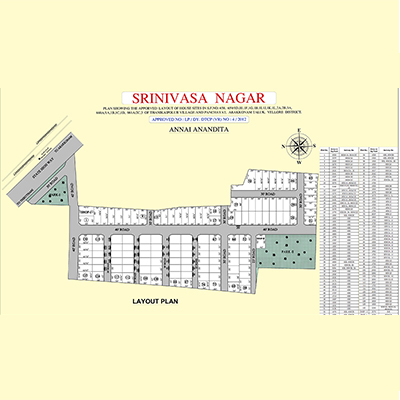 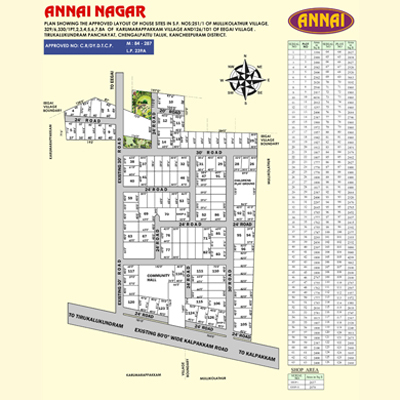 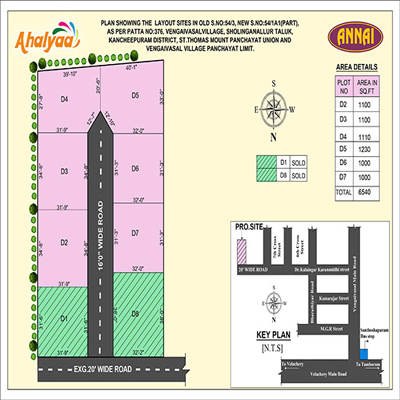 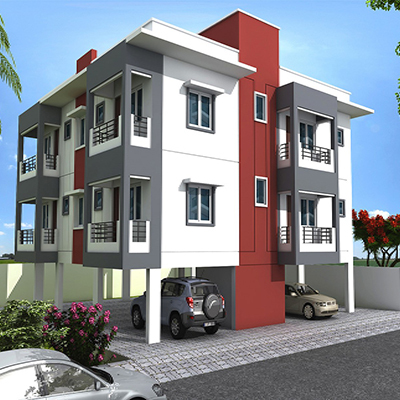 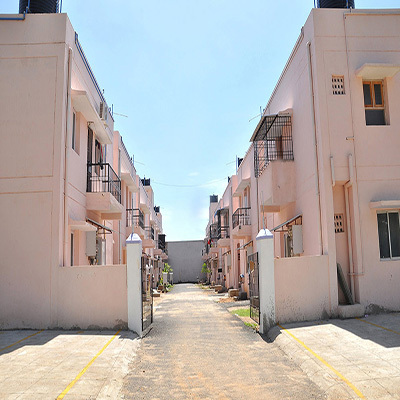 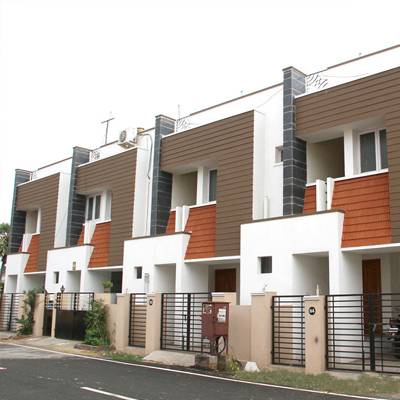 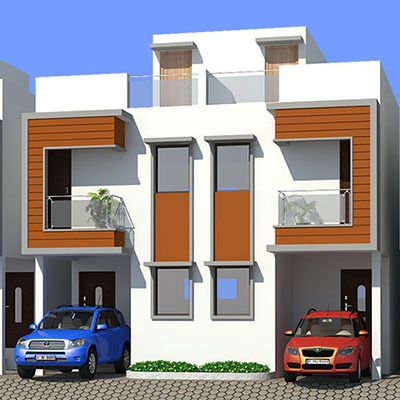 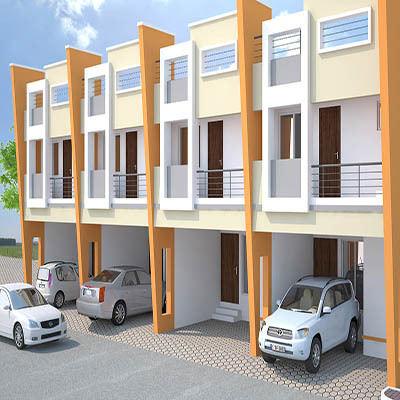 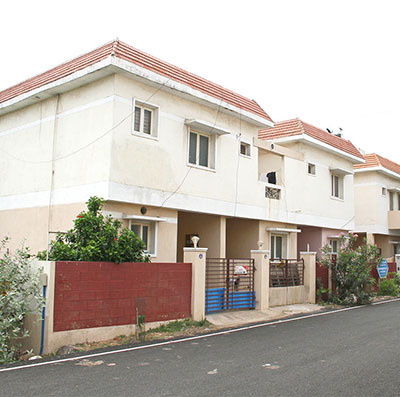 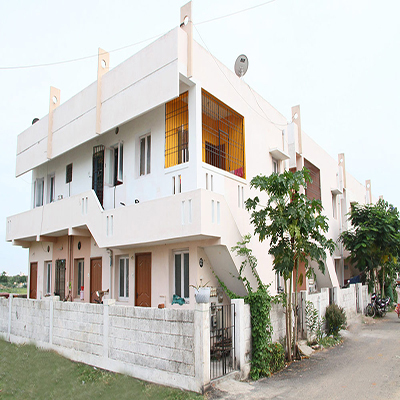 I am happy to have booked this apartment and feel valued to be a part of the Annai Homeowner. 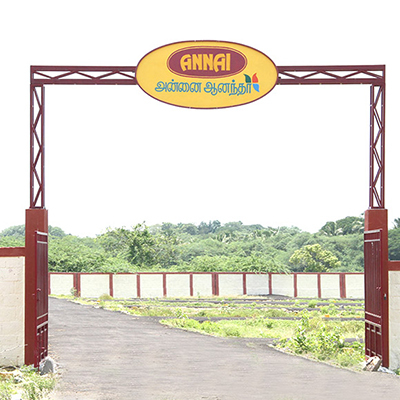 I thank Annai for its timely service delivery and project execution. 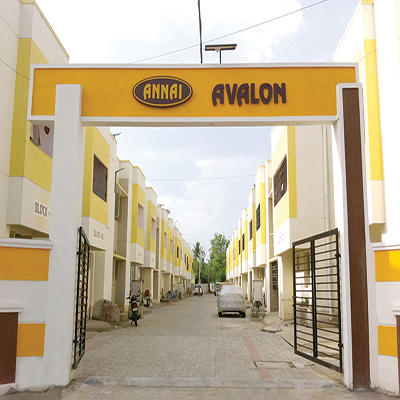 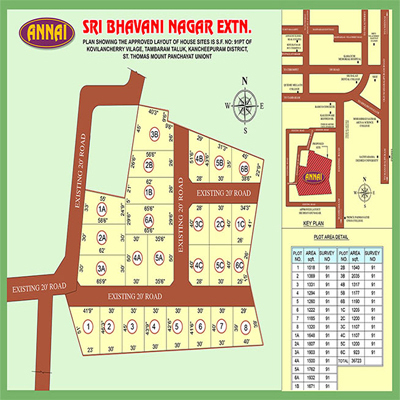 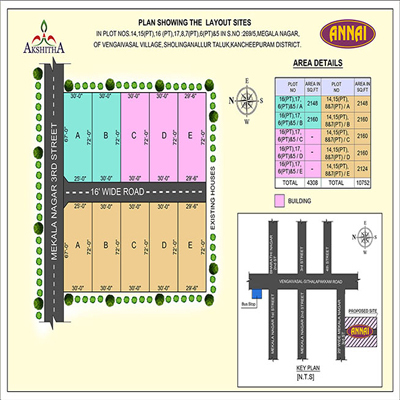 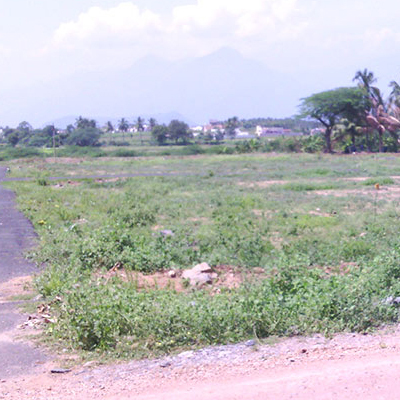 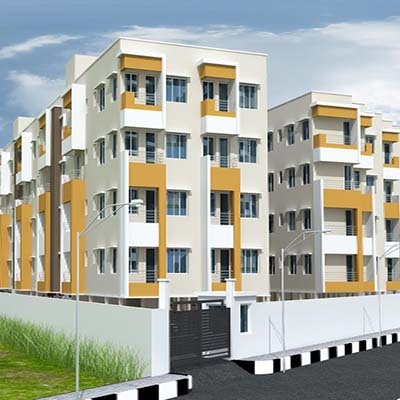 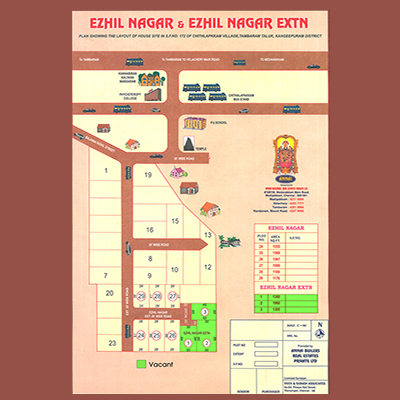 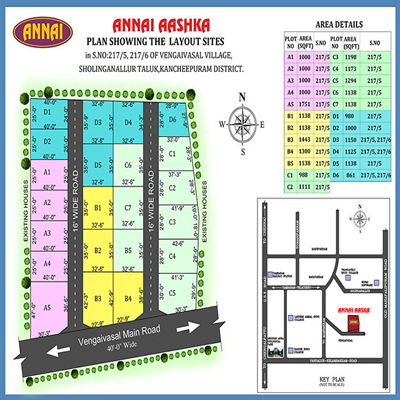 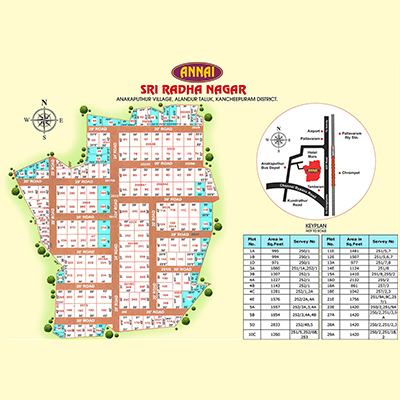 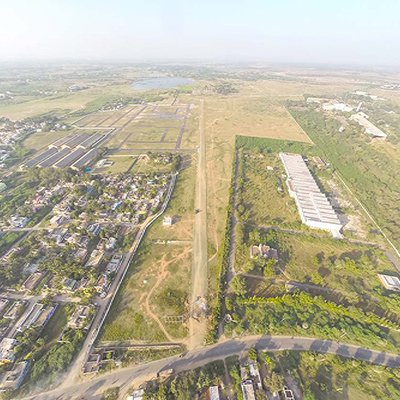 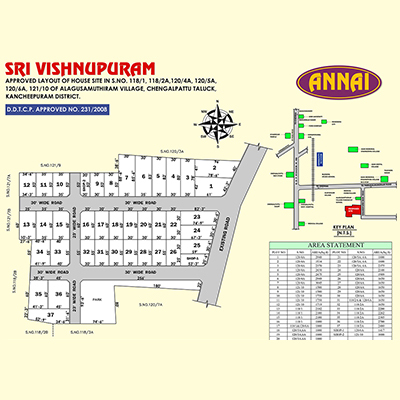 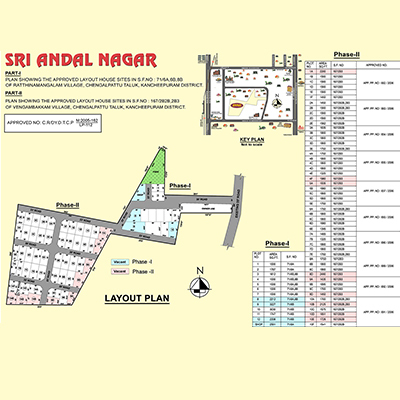 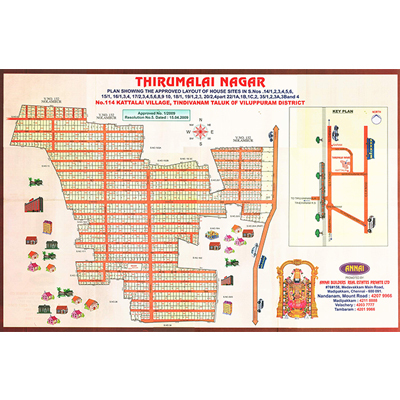 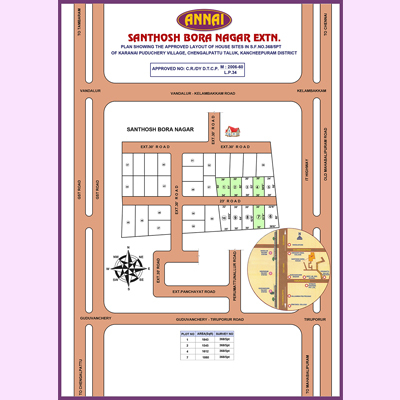 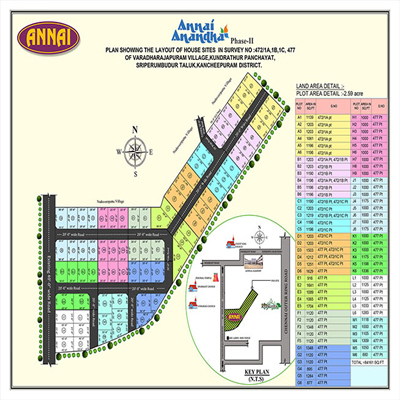 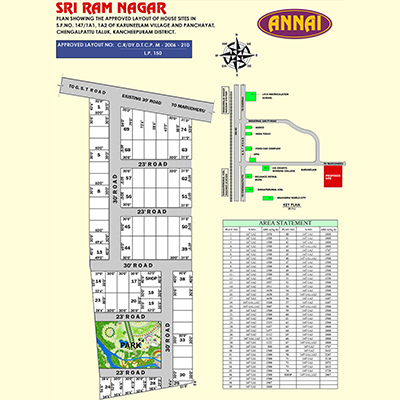 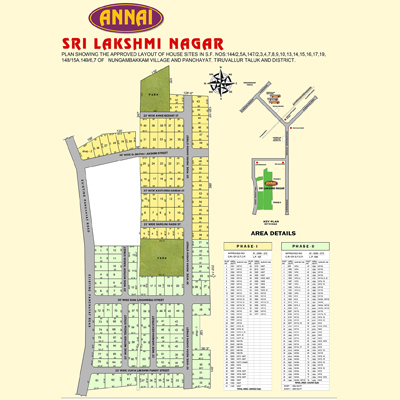 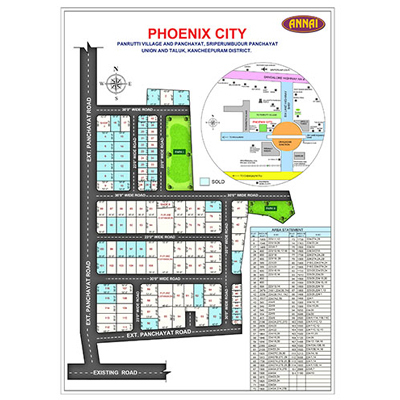 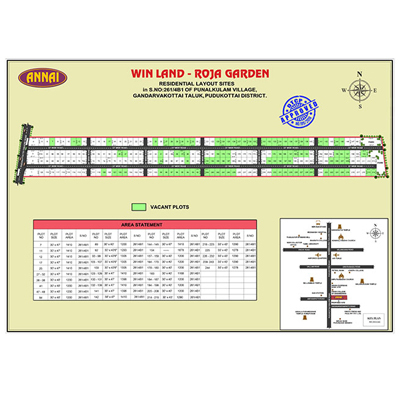 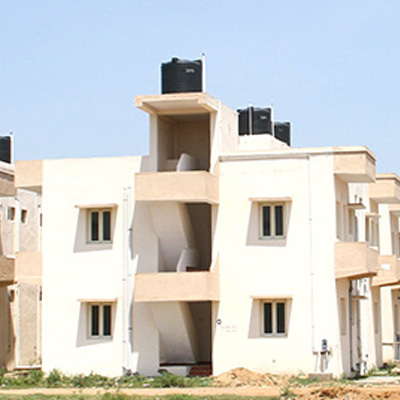 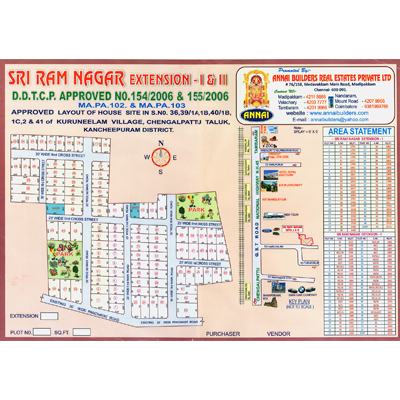 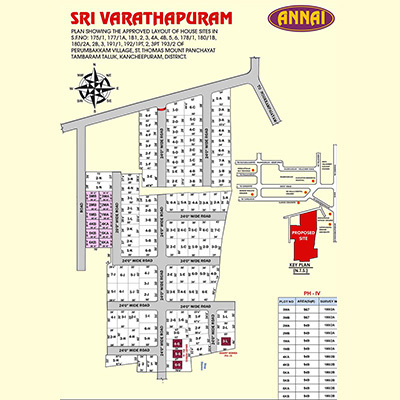 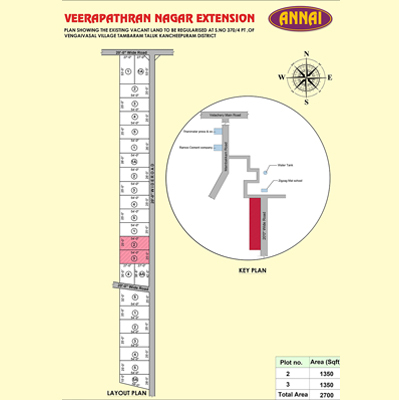 I have interacted with a lot of builders, but Annai seems to be the best in this sector. 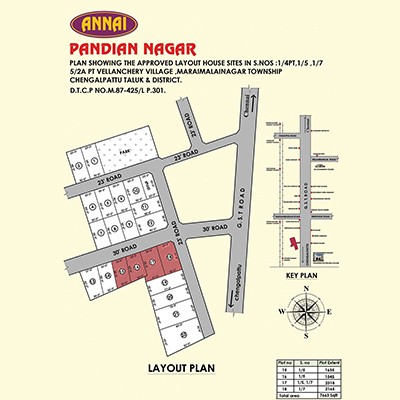 Additionally, customer relationship is prioritized and the sales manager helped us out in all aspects! 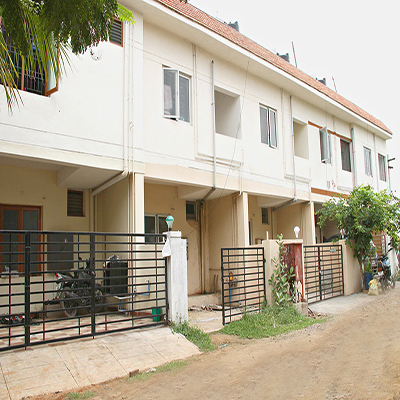 I am very happy with my new apartment at Annai and I wish them all the best for the future! 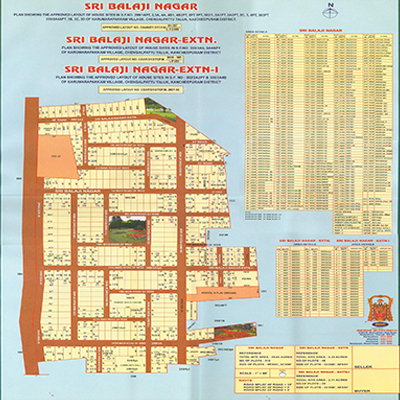 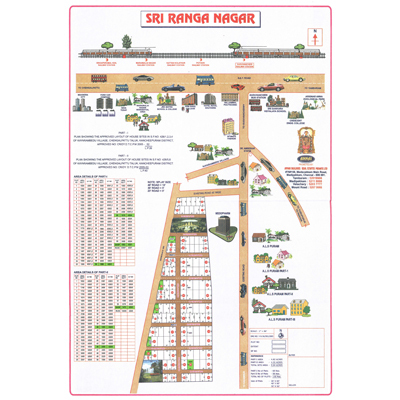 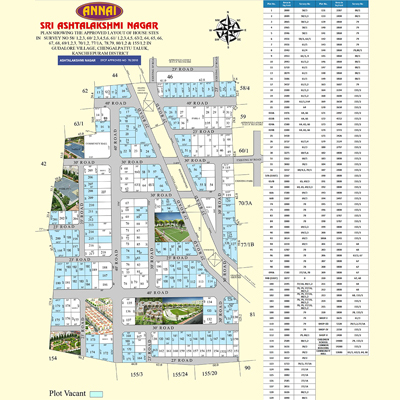 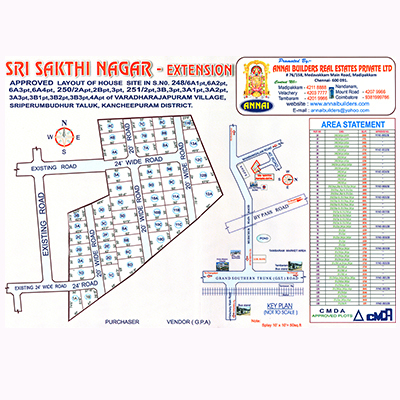 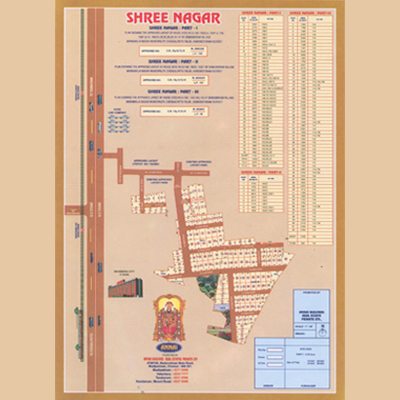 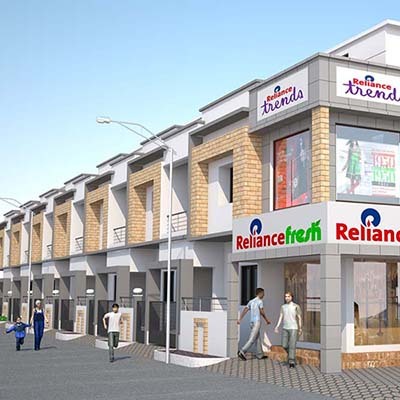 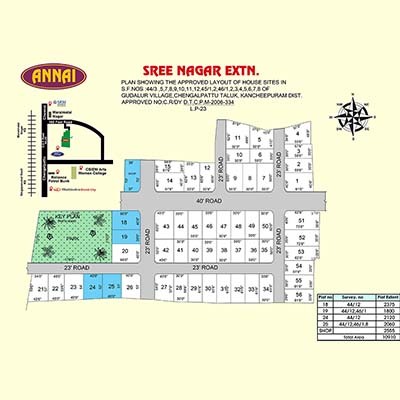 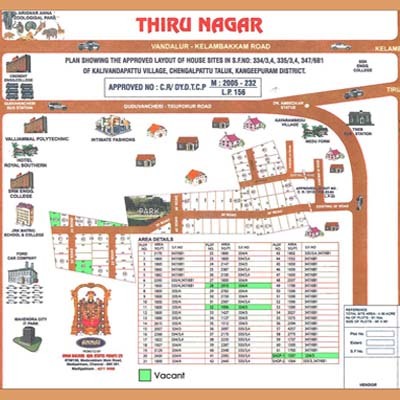 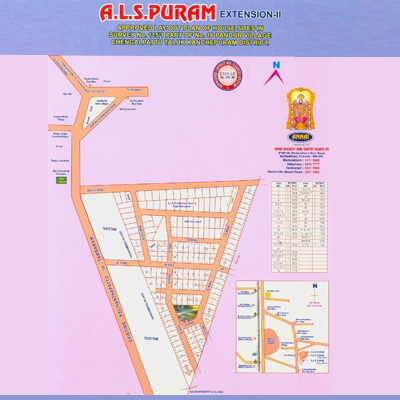 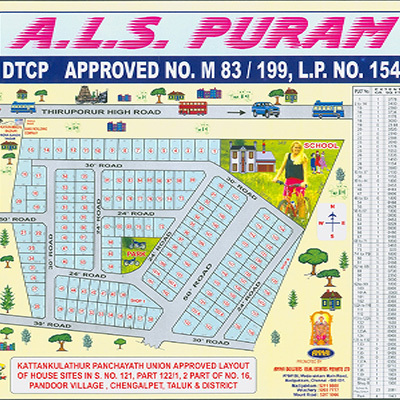 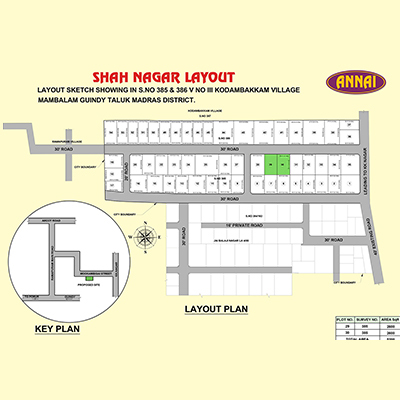 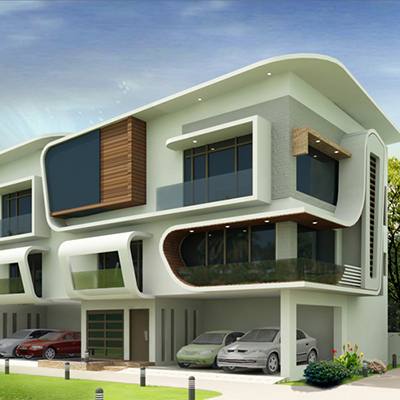 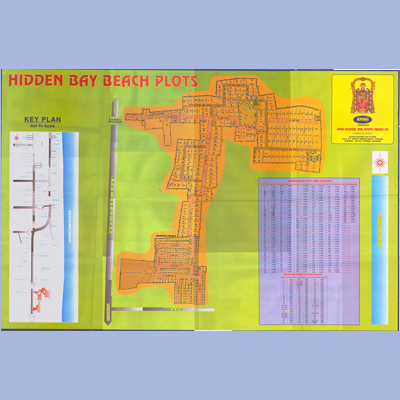 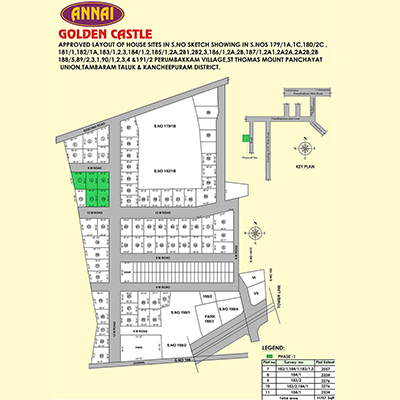 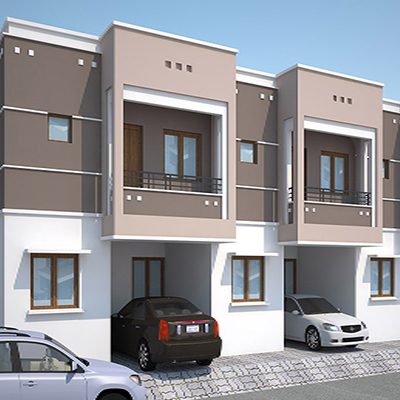 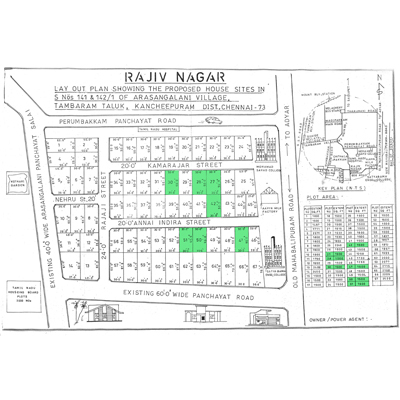 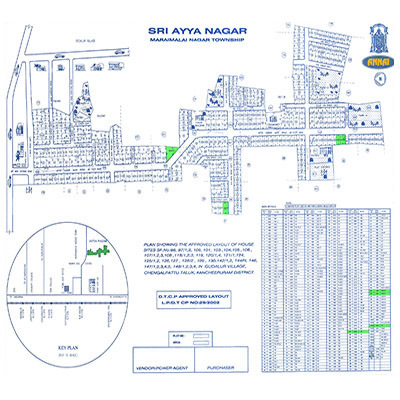 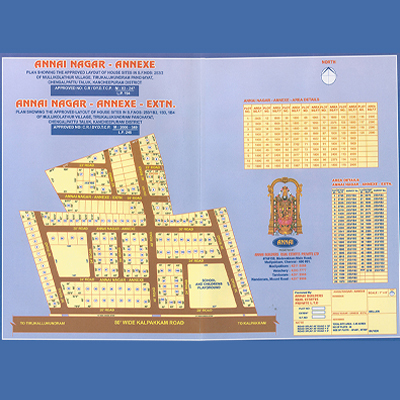 ANNAI BUILDERS REAL ESTATES PRIVATE LTD.
PH: 0422 - 432 9999.